This page contains some links that we found useful when exploring the world of Barbecue. These links will be constantly updated, so visit back often for a larger list of good BBQ resources. www.stumpssmokers.com - Stump don’t build no junk! www.myronmixonsmokers.com - I might be partial, but these are some of the best smokers in the business. 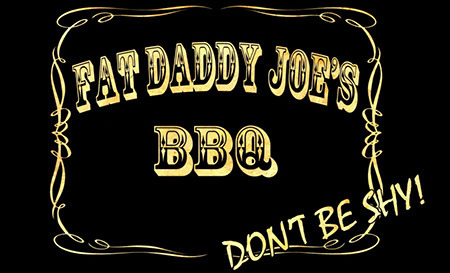 Online Barbecue Stores - Rubs, Sauces, Cookbooks, etc.